While we recently discussed four running backs who would likely excel on other NFL teams, we’re going to take it another step and examine four players at other positions who could do the same. Now, these aren’t players who have absolutely excelled at this point in their careers, but they are more than capable of taking the next step, assuming they were in different situations than they currently find themselves in. Let’s kick things off with a quarterback who didn’t expect to see the 2016 NFL offseason play out quite like it did. 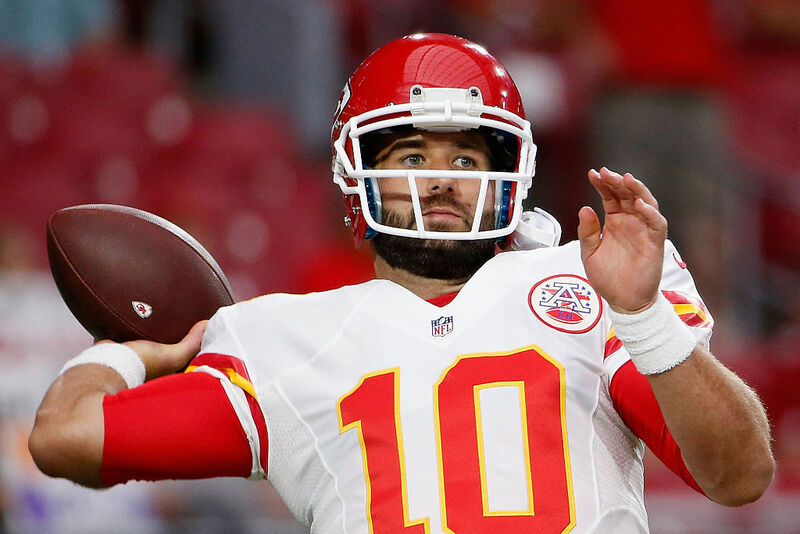 The good news for Chase Daniel is that he will receive a pretty nice paycheck in 2016. He signed a three-year, $21 million deal with the Eagles this offseason, which included a $6 million signing bonus and $12 million guaranteed. Here’s the kicker: The Eagles also handed Sam Bradford a two-year, $35 million deal, and then traded up to the No. 2 overall pick in the 2016 NFL draft, where they chose North Dakota State quarterback Carson Wentz. Confused much? Yes, so is everyone else. Daniel hasn’t seen much action over his six years in the league, completing just 50 of 77 passes for 464 yards and a touchdown, but he performed well in preseason action. Unfortunately, he’ll likely remain on the bench for the foreseeable future after Philadelphia’s strange offseason. 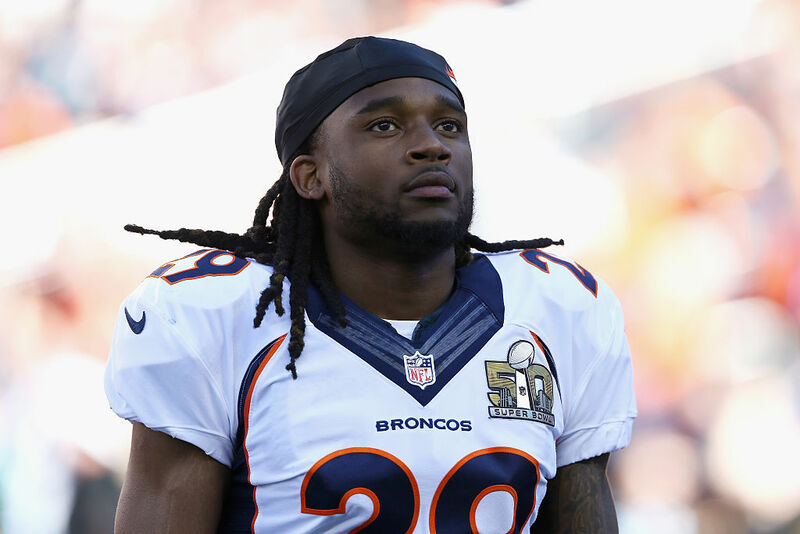 There’s good news and bad news for Bradley Roby. The good news? He’s only 24 years old and has been strong during his first two seasons with the Broncos. The bad news? He’s stuck behind Chris Harris Jr. and Aqib Talib on Denver’s depth chart. In his first two years, Roby totaled 105 combined tackles, 23 passes defensed, three interceptions, three forced fumbles, and two fumble recoveries. Roby would likely be a No. 1 or No. 2 cornerback at worst on almost any other team in the NFL, but he’s on one of the best defenses in the league. It’s safe to say he’ll either get his chance with Denver, or someone else will pay him back money in a few seasons. Let’s be honest, when you play on the same team as Larry Fitzgerald and Michael Floyd, it’s easy to get overlooked. 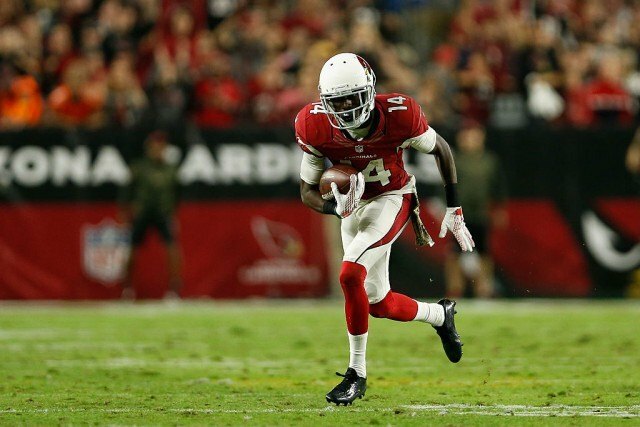 Unfortunately, J.J. Nelson finds himself playing third fiddle to both of the above names, and while he caught just 11 passes during his first season with the Cardinals, the 24-year-old made each catch count. Nelson averaged a ridiculous 27.2 yards per reception, while scoring two touchdowns. Some say having Fitzgerald and Floyd actually helps Nelson, but it’s safe to say that his upside and pure talent is enough to make him a No. 2 wide receiver. If you don’t believe it, then you likely will after the 2016 season. This speedy playmaker is the real deal, and it is a bit of a shame that he’s buried on a depth chart with so much talent. Last up, we touch on a player who has probably frustrated more Dallas Cowboys fans than he’s actually made happy. Heading into his fourth season out of San Diego State, Gavin Escobar has never hit double-digit receptions in a single season. We know what you’re thinking; why the heck is he on this list? Well, unfortunately this is what happens when you’re behind Mr. Reliable aka Jason Witten. 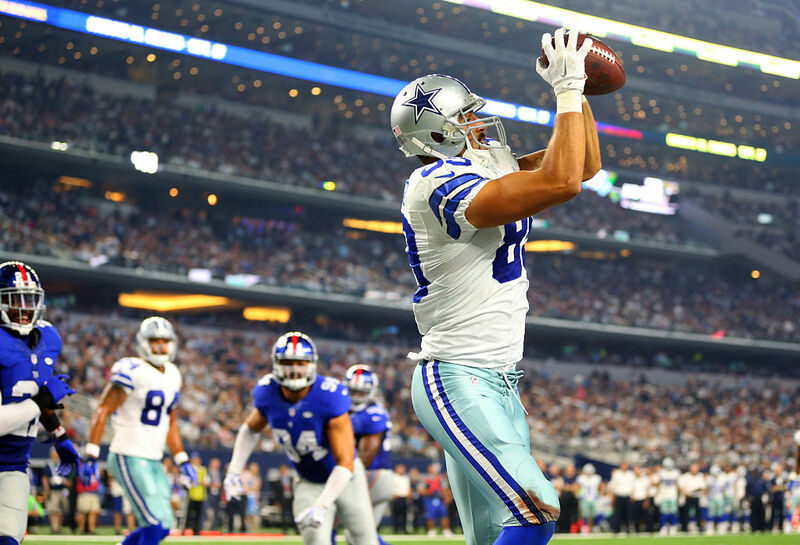 The Cowboys‘ veteran tight end has missed exactly one game in his incredible NFL career, which leaves Escobar on the sidelines or blocking quite a bit. Now, there is one thing that Escobar does well, and that’s finding the end zone. Over his three years in the NFL, he’s caught just 26 passes for 303 yards, but seven of those 26 catches went for touchdowns — a pretty impressive number. If he was on an offense where he was the featured pass-catching tight end, he’d be golden.